Small and delightfull chocholate covered self made marzipan. Mix everything (excluding the chocolate) in a food processor until it forms a unifid marzipan mass. 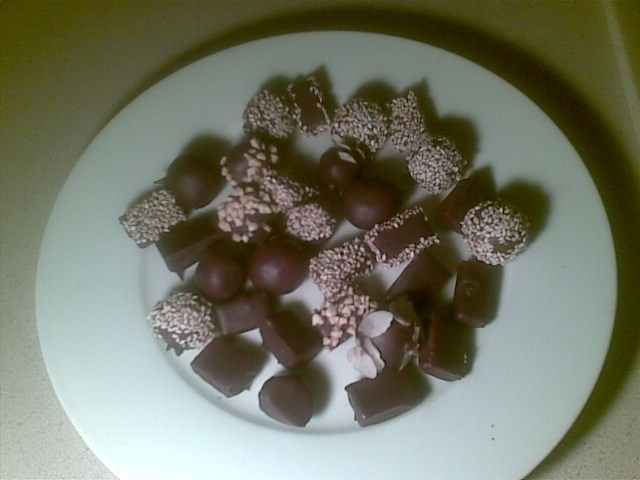 Form small balls or cubes and lay them on a tray, ready to dipped in the chocholate. Melt the chocolate in a double bath and dip the marzipan until covered from all sides. A use of toothpick in the marzipan might be helpful. Use wooden picks only. The gough should be soft and stable. 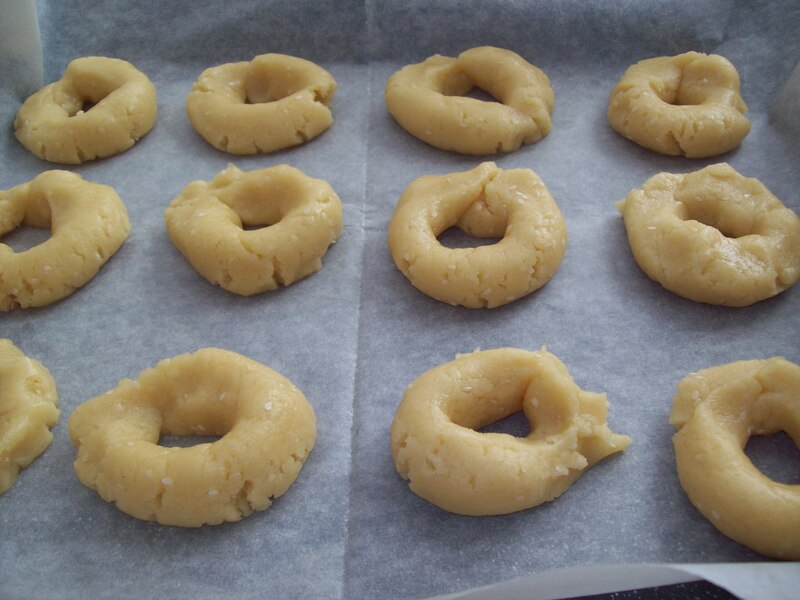 If it’s a very hot day, put the dough half an hour in the refrigerator. 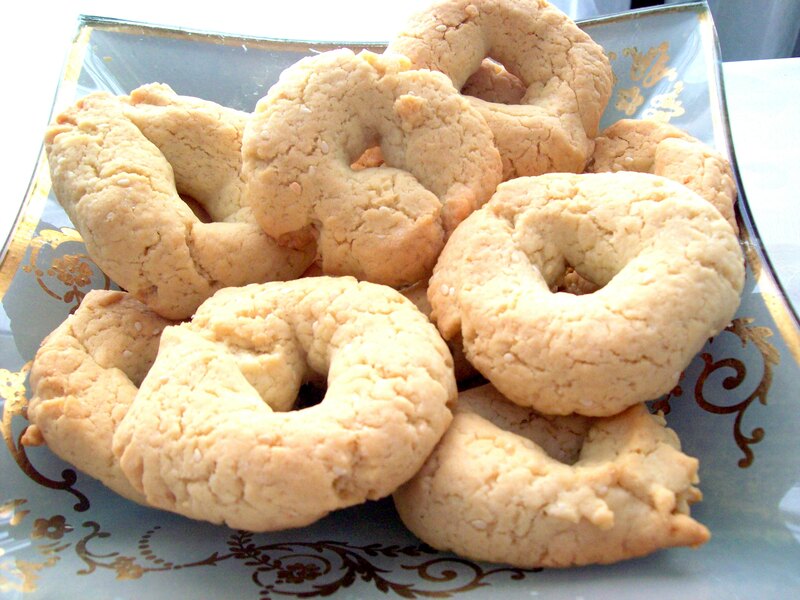 To make the bagels easily without adding to much flour. Bake 15 minutes at medium heat. Margarine comes in different sizes here. How much margerine in your package of unsalted margarine? Very easy to prepare quick all-in-one meal. No messy pots to wash! 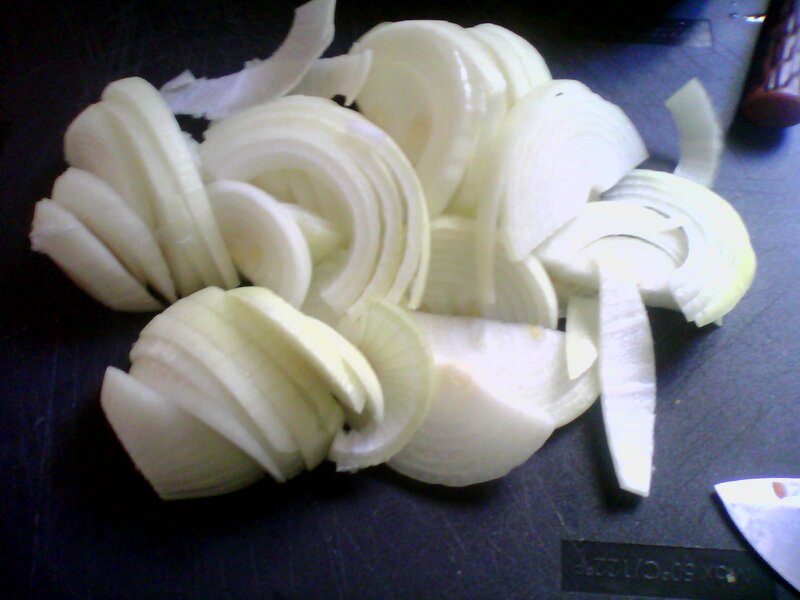 Slice the onions and cover the bottom of aluminium pan in a single layer. 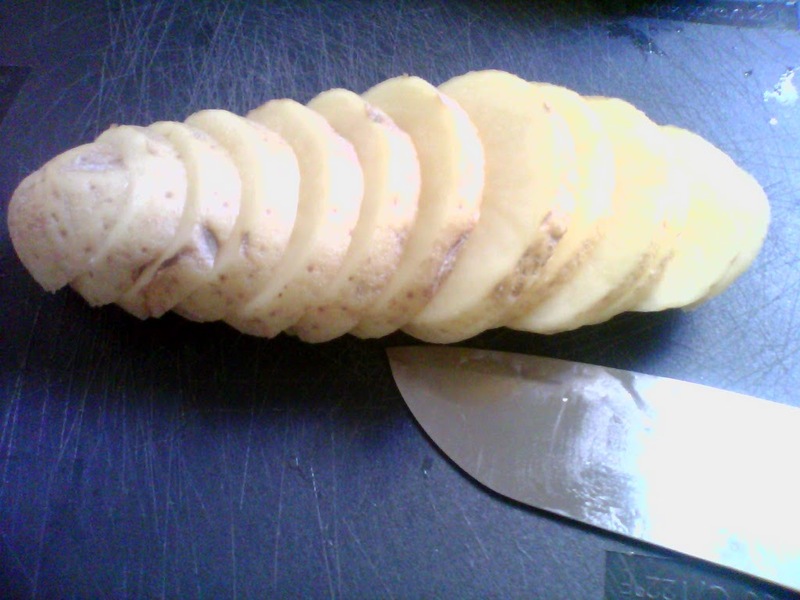 Slice the potatoes and cover the onion layer. 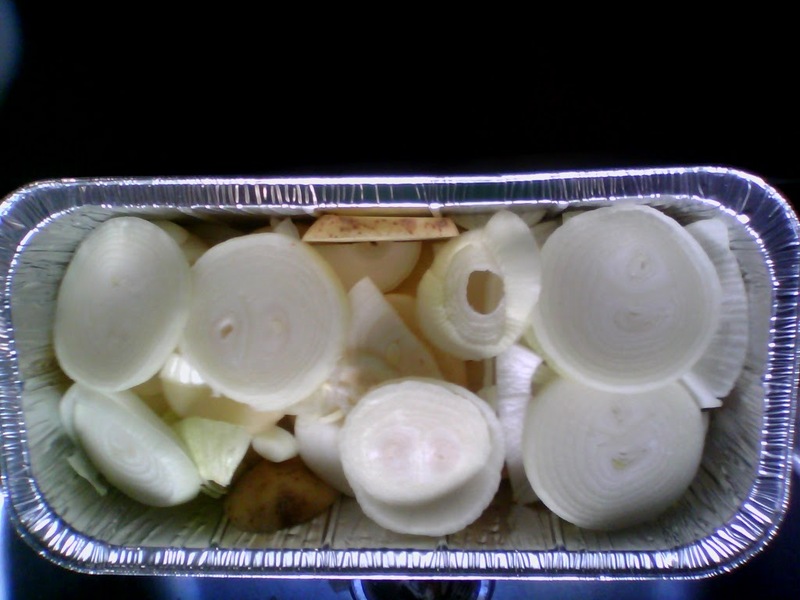 If you have extra onion or potatoes, add more layers. 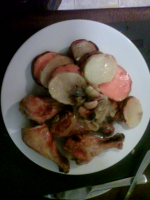 Arrange the chicken (skin down) to cover as much as possible of the vegetables. 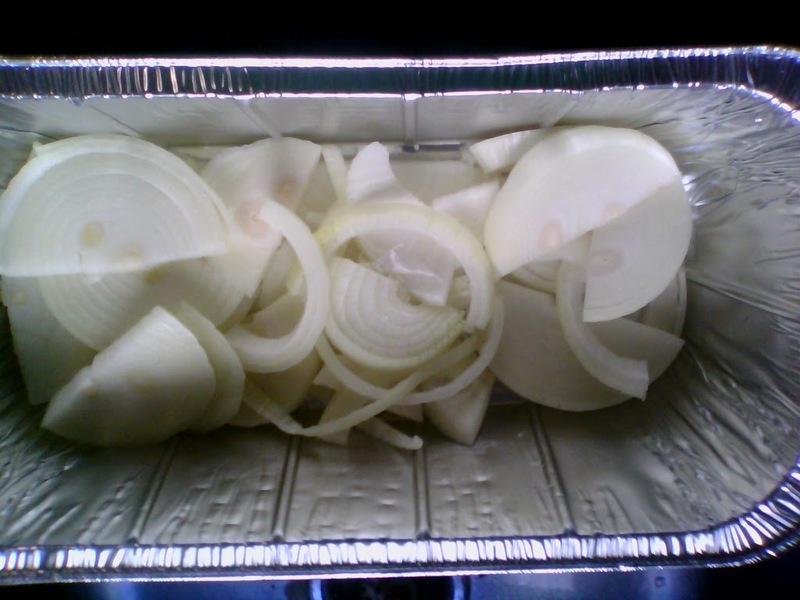 Add salt and pepper, Cover with tin foil and bake on 350F pre-heated oven for 1.5 hours. 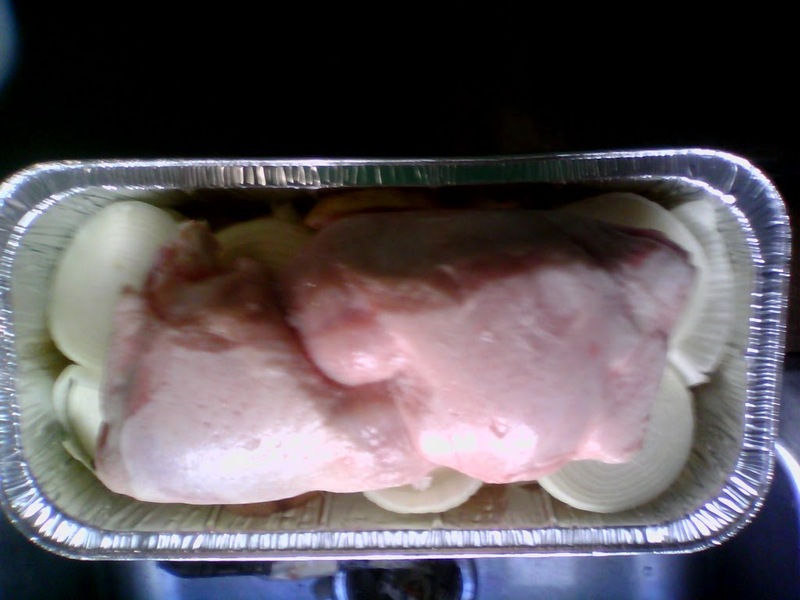 Remove the foil, turn the chicken to the skin-side-up. Sprinkle salt on the skin, and return to the oven, on "grill" mode for 20 more minutes (not covered). Page produced in: 0.09 Seconds.